The Wisteria tree is often used in bonsai because of the clumps of fragrant flowers it produces. 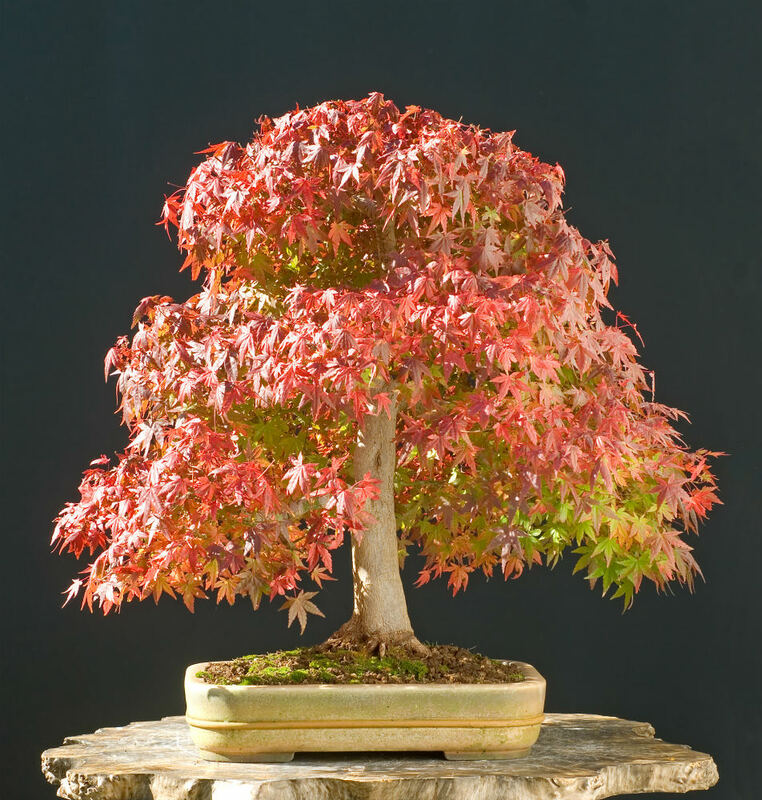 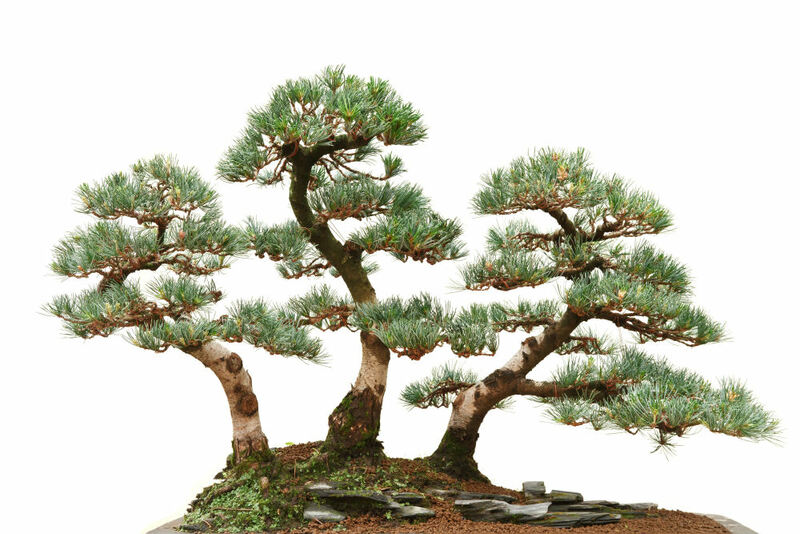 These fast growing, climbing trees develop into gorgeous bonsai under the right conditions. 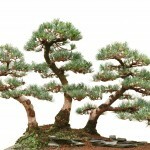 The rapid growth thickens the truck very quickly, making the tree look very old. 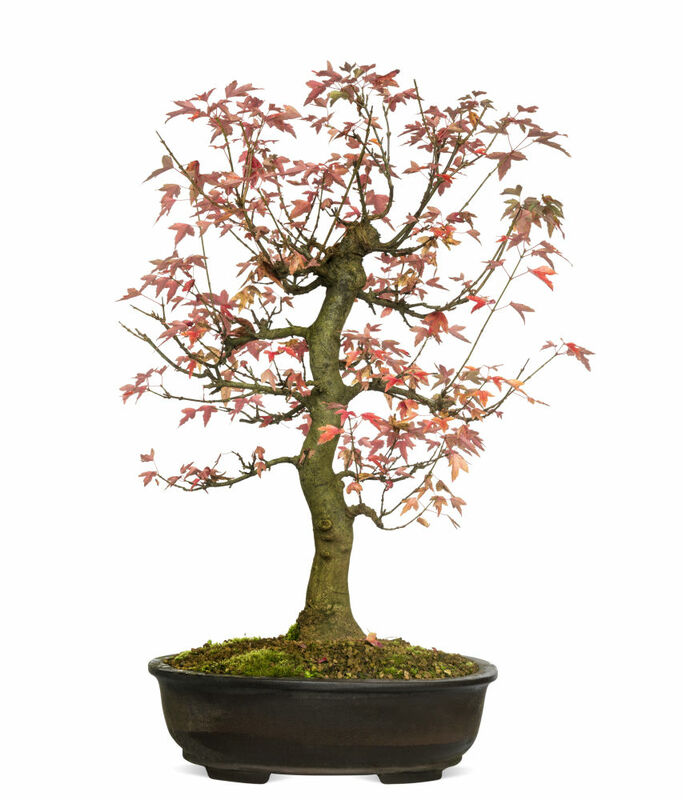 When in bloom, this bonsai will stop anyone in their tracks. 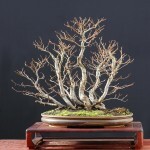 Wisteria like the sun, and therefore dry out very quickly. 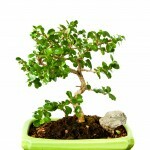 Check this tree at least once a day for moisture and water if needed. 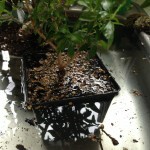 We recommend that you submerge the tree in water up to the brim of the pot for a few minutes. 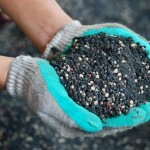 This will allow the soil to absorb optimum moisture before you allow the excess to drain. 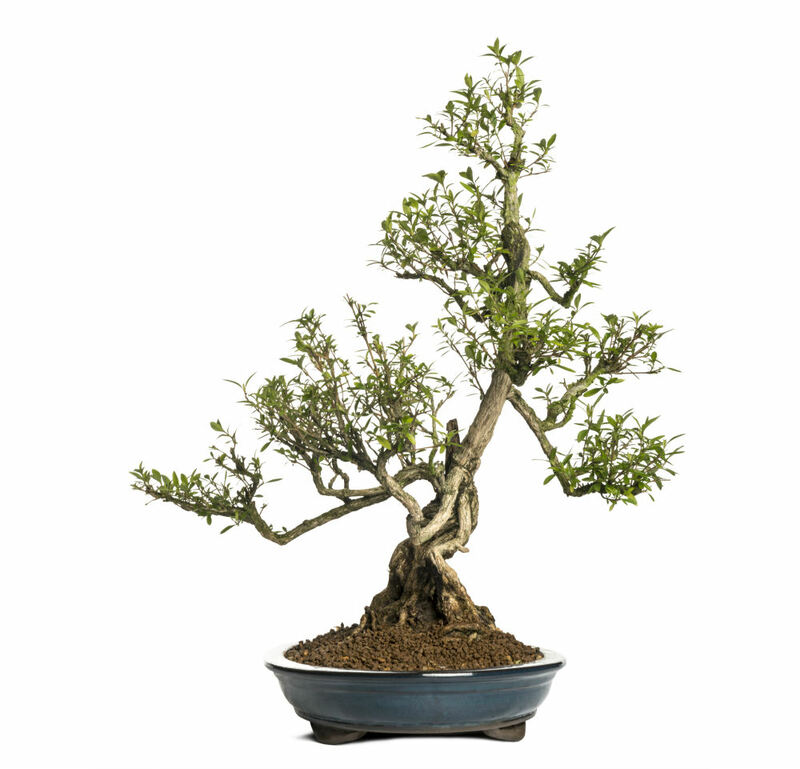 Your Chinese or Japanese Wisteria bonsai requires full sun, but shade from midday sun. 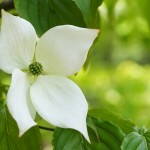 The amount of sun directly determines the amount of flowers it produces. 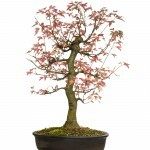 The more sun the tree receives, the more beautiful it will be during the bloom season. 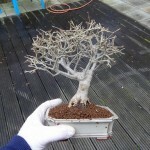 This tree requires a dormant winter period to survive. 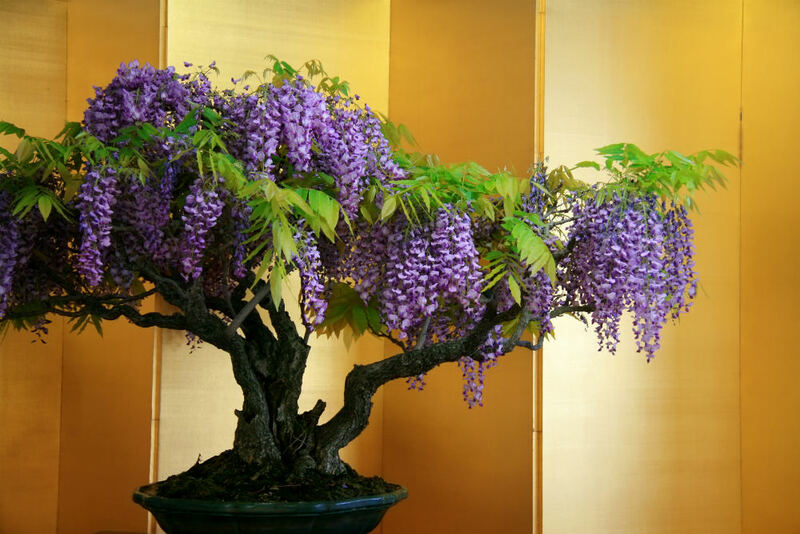 Wisteria make perfect formal upright, slanting, and cascade style bonsai. 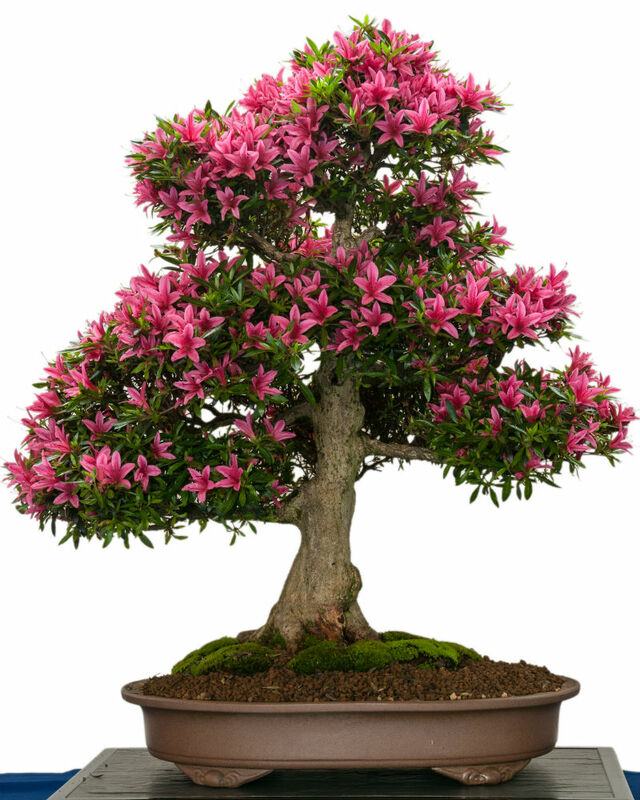 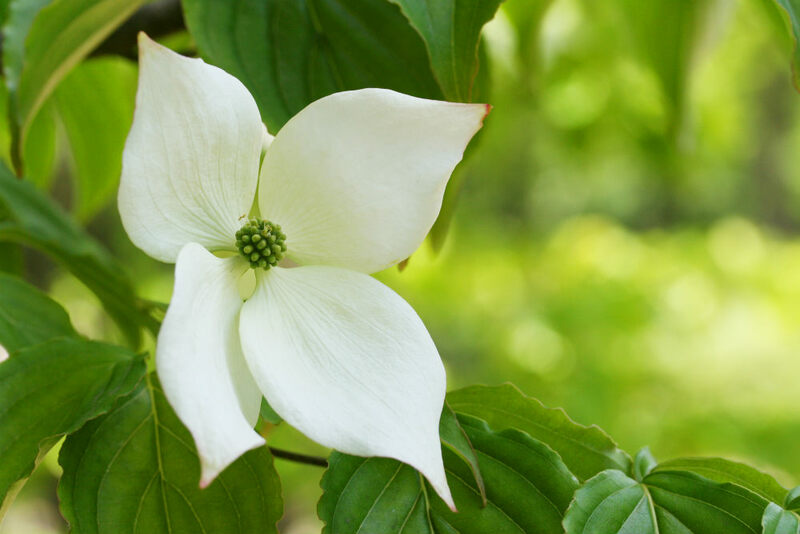 The flowers and foliage tend to droop down from the weight. 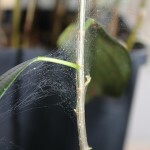 This species will grow fast and vigorously, so you will need to pinch back unwanted growth often. 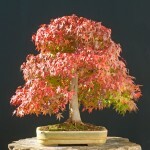 You should check your tree weekly during the growing season to remove growth as early as you can. 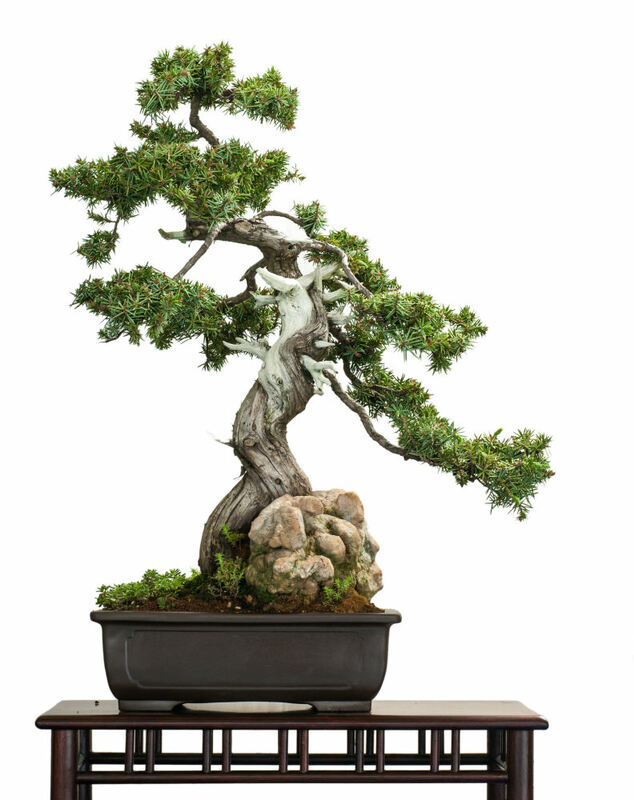 Repot this tree every two to three years, trimming back a third of the surface roots. 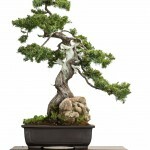 This will give the tree more room to grow new roots. 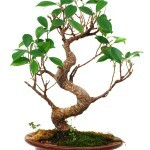 Your tree will stop expanding and stunt growth if it runs out of room to grow roots. 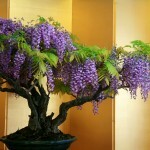 Wisteria enjoy soil that retains some water, as they do not like to dry out. 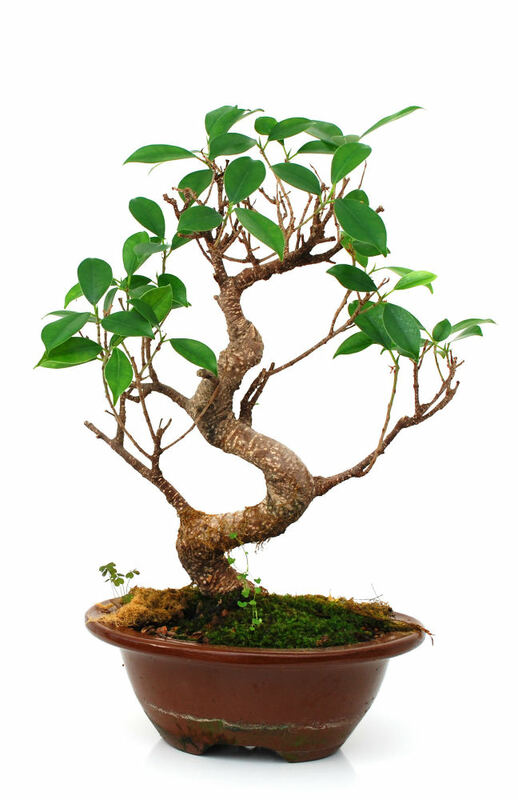 Your Wisteria should be fed with fertilizer that is low in nitrogen, but high in potassium and phosphate. 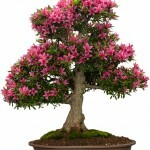 Feed the tree every week AFTER it has flowered. 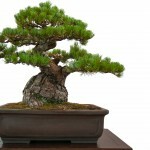 This is significantly more than most bonsai, but is needed to support the tree during rapid growth. 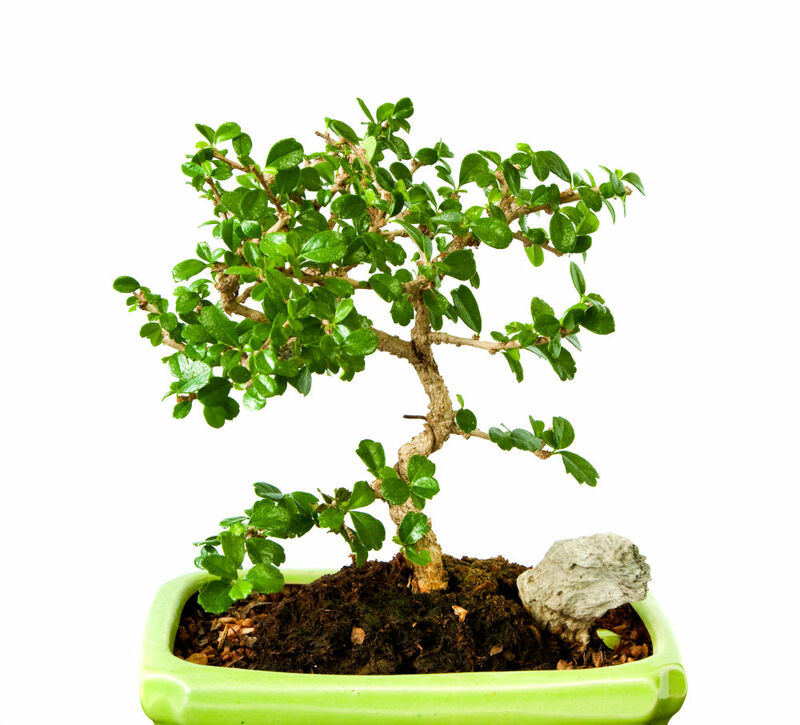 Do not slow down fertilization in an attempt slow growth; this will only hurt your miniature tree.